Get stunning grey eyes with Grey 3 Tone Contact Lenses. These grey contacts have a lovely soft grey base with a lighter centre and a dramatic black outer ring. The outer ring makes your eyes really “pop” and transforms your look. Crazy 3 Tone Contact Lenses give you stunning eyes in one easy step. These color contact lenses use three colors to create a bright, natural-look design. 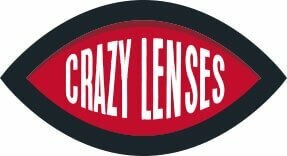 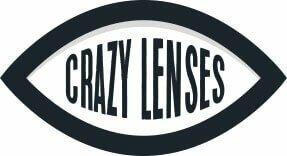 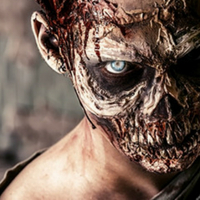 Crazy contact lenses are light, soft and comfortable to wear. Their 38% water content ensures that your eyes stay hydrated and feel fresh all day.